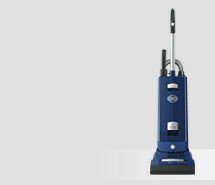 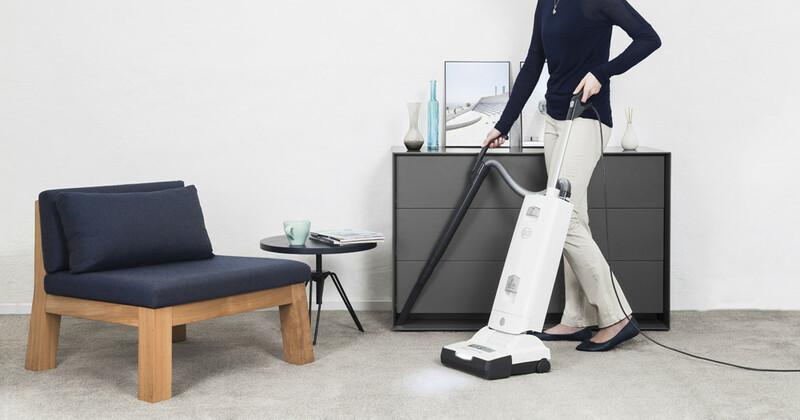 The new SEBO AUTOMATIC X8 upright vacuum cleaner convinces due to its intelligent design and attractive appearance. 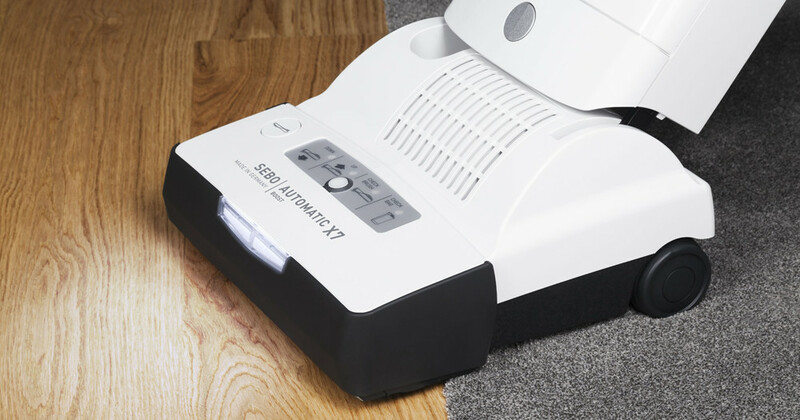 The Computer Control System ensures the machine is always at the optimum performance setting. 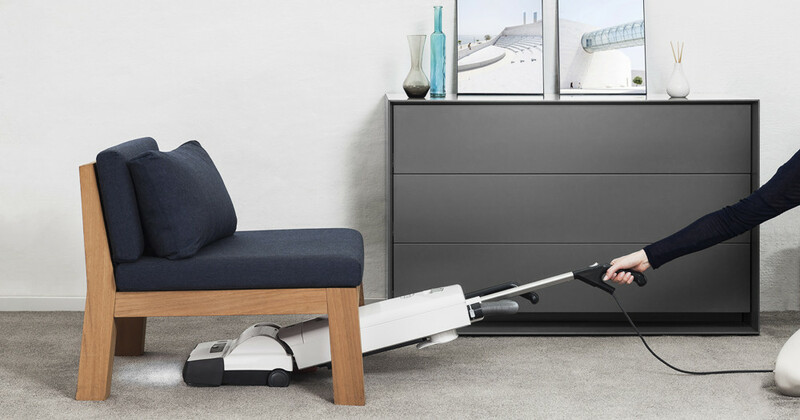 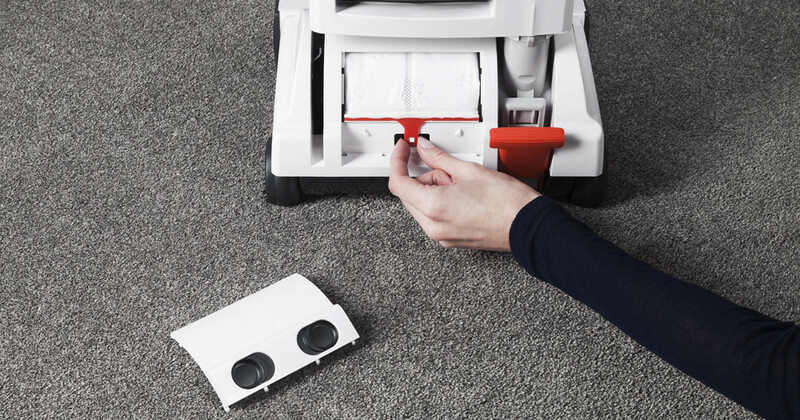 The thorough, yet gentle, cleaning action is done by a rotating brush which lifts carpet pile so that it looks at its best. 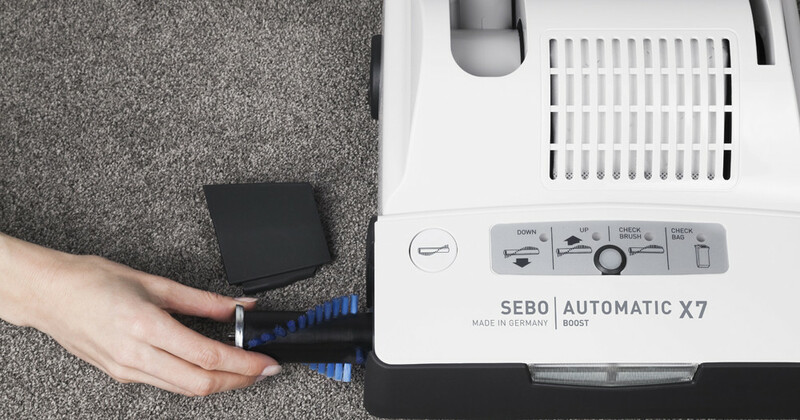 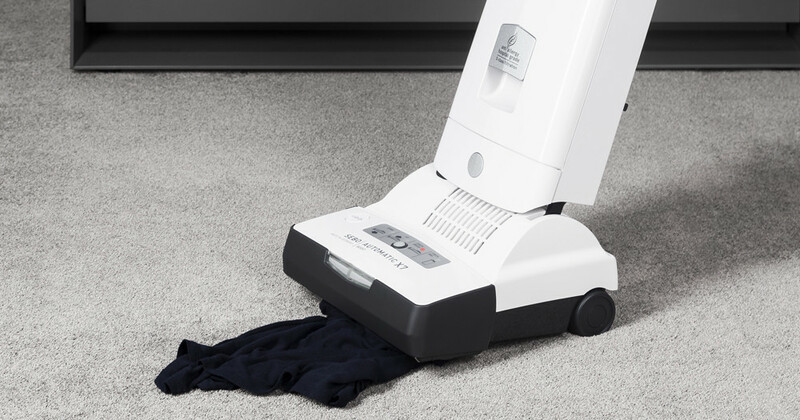 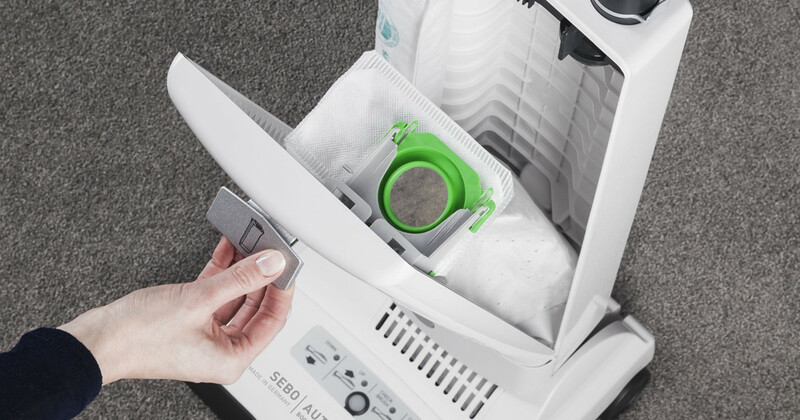 Even pet hair is no problem for the SEBO AUTOMATIC X8. 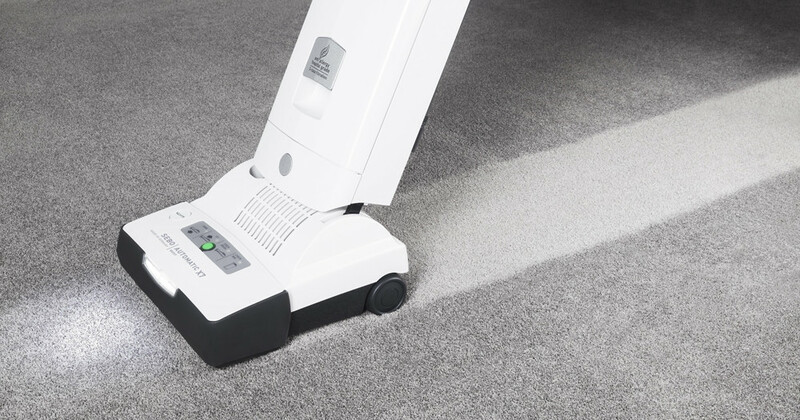 The patented integral hose with a telescopic tube is able to reach into the tiniest corner to take the dust away. 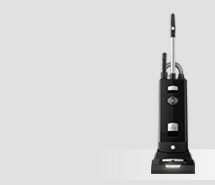 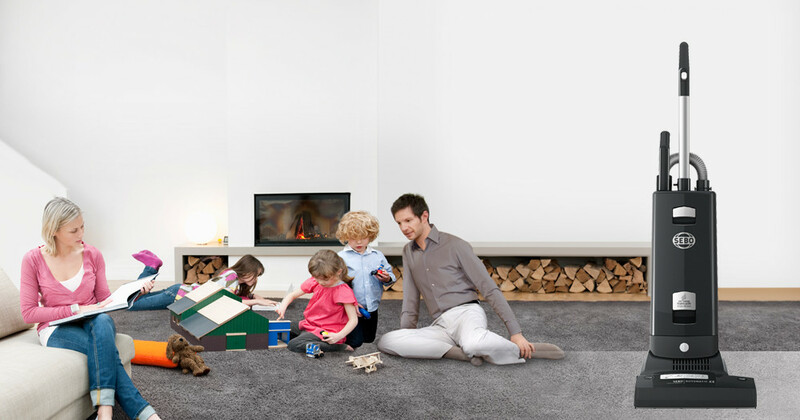 It comes standard with the S-Class-Filtration system and is the perfect choice for customers with allergies and asthma. 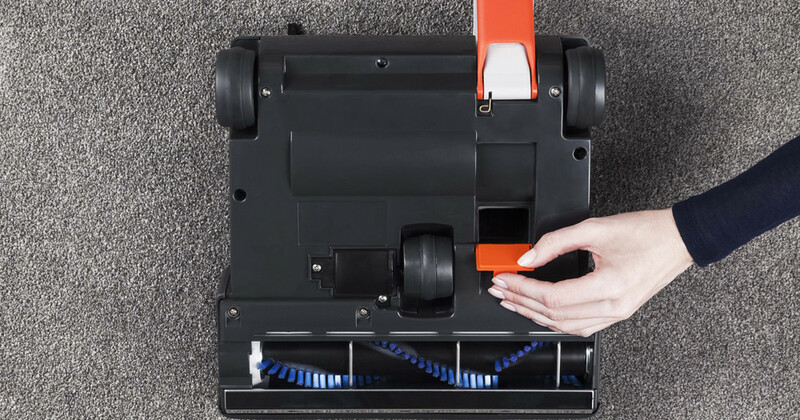 If the filter bag is full, there is a blockage, or if the brush is jammed the motor will switch off.